Traveling to Cebu, Philippines can be very exciting. 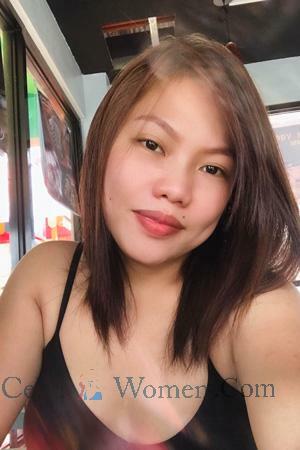 Not only will you see around gorgeous single Cebu women, this does this tropical paradise have so much to offer in terms of its beaches, historical sites, parks, and other sceneries, but Cebu also houses some of the most loving and beautiful people all over the world. Cebu city has an amazing view at night. For first time travelers to Cebu or the Philippines, there are a couple of things you should orient yourself with before setting foot in this tropical havana. Otherwise, you might not be very comfortable in visiting. First, it is important to note that Cebu is a paradise full of beautiful historical sites and people. Here are some things to expect in this paradise. The Philippines is a tropical country. The country has only two major seasons: dry and rainy or wet seasons. Generally, the Philippines adheres to dry season. In the months of June to December, however, occasional rains are experienced. There are places in the Philippines, such as Baguio, which naturally have cold temperatures. 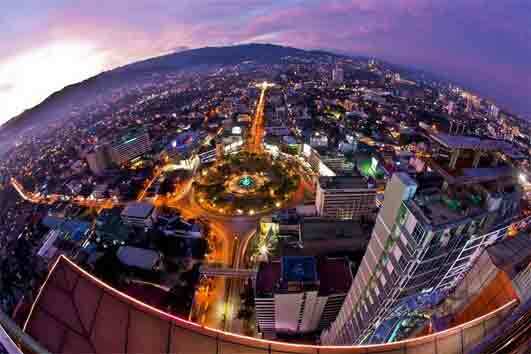 Cebu, on the other hand, is far from Baguio, both geographically and in character. This province is often regarded as a smaller version of the capital city, Manila; consequently, Cebu is generally hot and sunny all year long except for some occasional rains when approaching December. This is perfect since many beautiful beaches and resorts are located in Cebu; this makes it a perfect place for beach and tanning. That being said, it is essential to carry around an umbrella or wear a sun visor or sunglasses when walking around Cebu. Moreover, sunscreen and sunblock should also be a staple to avoid sunburns. Cebu houses several modes of transportation. This is not really a problem considering that transportations via cars, taxi cabs, jeepney, motorcycles, tricycles, buses, vans, boats, ships, and airplane are easily available. In the metro, people usually travel by taxi cabs or jeepneys. These days, people in Cebu book private cars for traveling through an app similar to Uber which is a staple in USA. When traveling within the metro, taxi cabs and booking private cars are the more expensive yet more comfortable options. Jeepneys can be found everywhere too; however, the experience would not be as comfortable since this mode of transportation is through an open vehicle shared with the public. If you want to get around fast, motorcycles may be your solution. Buses, vans, ships, and planes are usually only for traveling to other parts of the country or the northernmost or southernmost parts of Cebu. There are also rent-a-car services around Cebu offering small hatchback cars, SUVs, as well as vans. 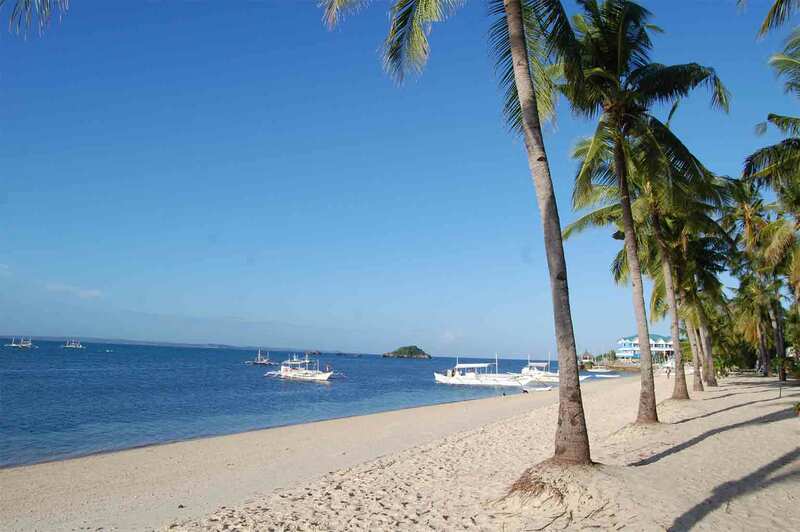 Cebu has many beautiful local beaches. People from Cebu, also known as Cebuanos, are very welcoming. They love being around tourists since this has been part of their system as per their tourism industry. 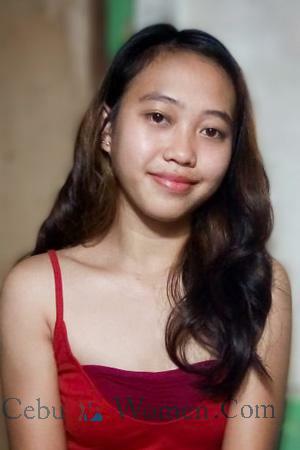 Most people in Cebu can speak English; although not all are fluent, most of them can hold a conversation using the English language. This is why it’s always a good experience when foreigners tour around Cebu. 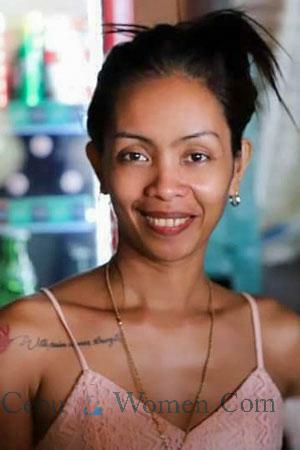 Cebuanos are very friendly and you can count on them to assist you in case you get lost. They will try their best to communicate with you even if it means speaking in broken English or using sign language. Furthermore, Cebuanos are fond of offering food to visitors and new friends as this is their way of showing hospitality. You can expect to be pampered very well when in Cebu. This place is a home to beautiful Cebu women and men who would love to meet tourists and show them around the province. Cebu has an overwhelming number of food choices. Restaurants in Cebu mainly offer Filipino, American, Mexican, Chinese, Korean, Japanese, and Thai food. Many fast food chains, both local and international ones, are in Cebu as well. It is very easy to spot these restaurants in mall outlets and business parks. There are several local food that tourists should try out. Cebu is known for their lechon or roasted pig. People from other parts of the country often come to Cebu for lechon. It is definitely something worth trying. Moreover, Cebu is also popular for their seafood, such as baked scallops, steamed crabs, and grilled fish, fresh from the coastal waters of the province. Food is never a problem in Cebu. Several food markets are popping up all over the place. The streets of Cebu are also filled with local street food which are very tasty and affordable.